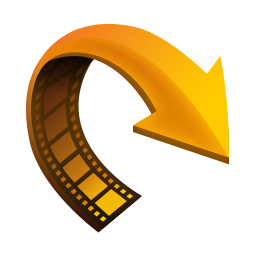 Allows you to convert all formats of videos to be playable in all kinds of devices. 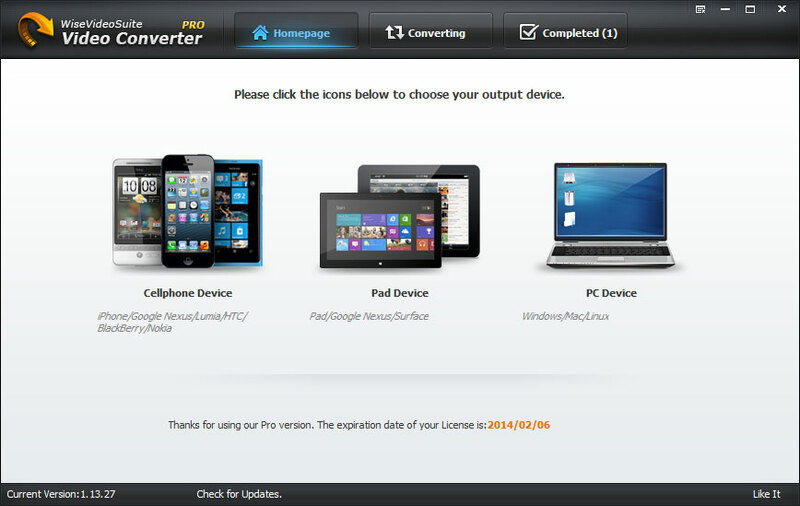 All brands of devices supported including Cellphones, Pads, and PCs. The main surface is clean and friendly, and the conversion process of the software is easy and fast. 3: Enjoy Buy It, They Deserved It!